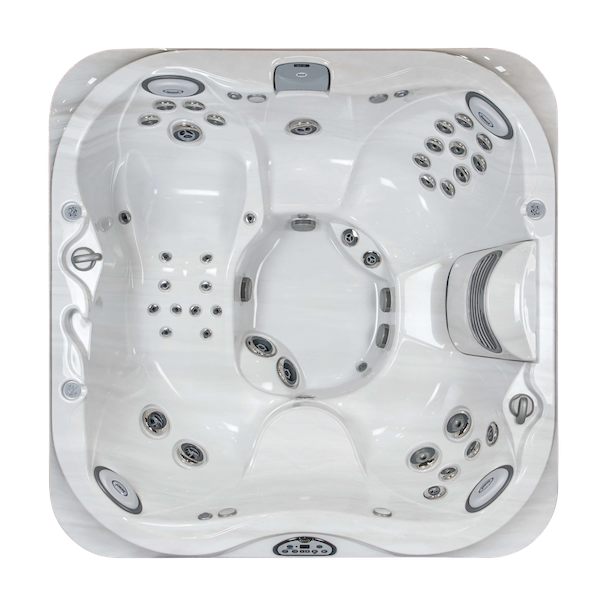 Big Spa Sale Now On at Just Hot Tubs! 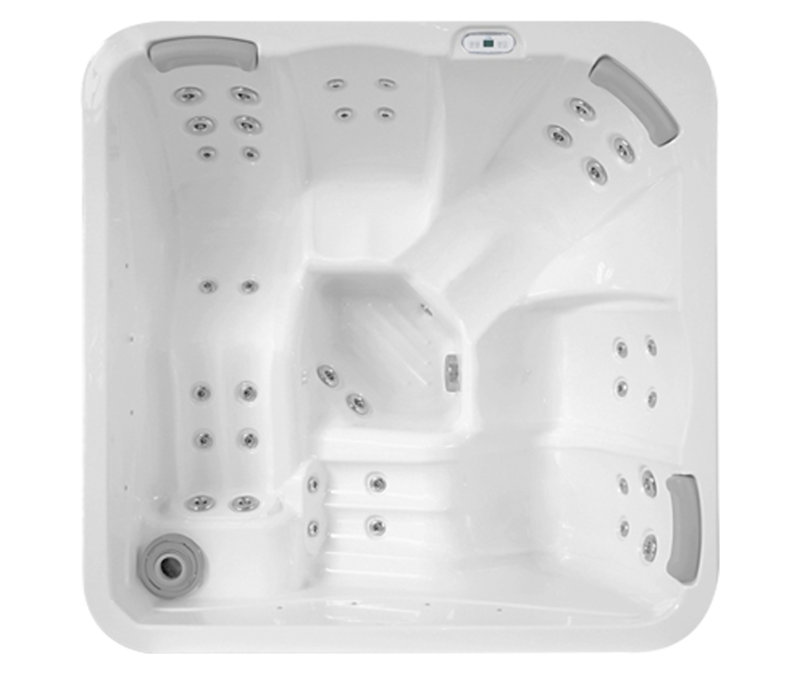 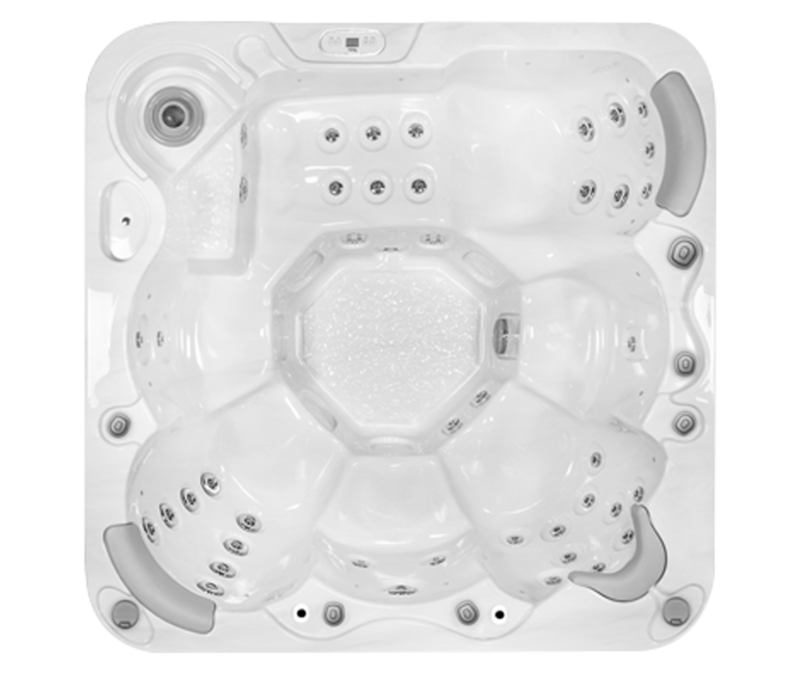 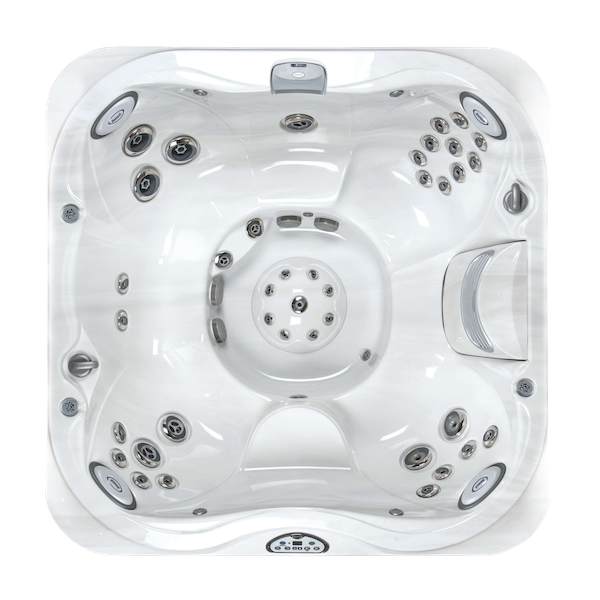 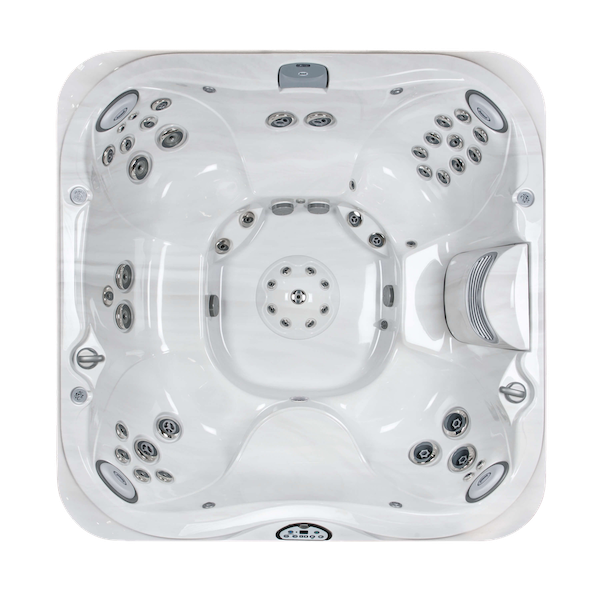 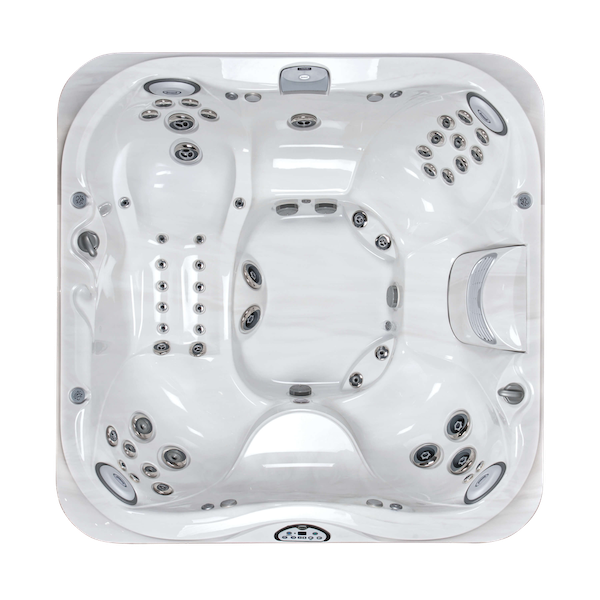 Big reductions on Jacuzzi models including the J-210, J-225, J-245, J-325, J-345, J-356, J-385 and J-480. 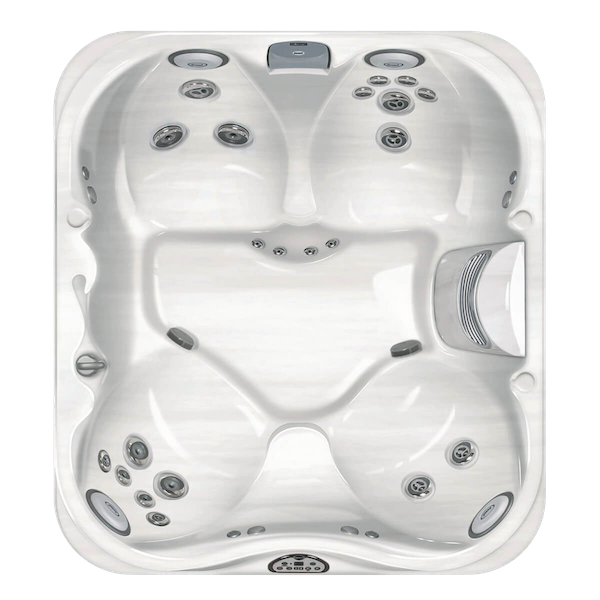 Please call your nearest store and speak to one of our helpful members of staff. 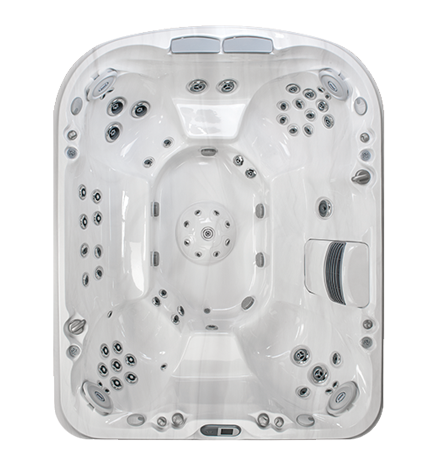 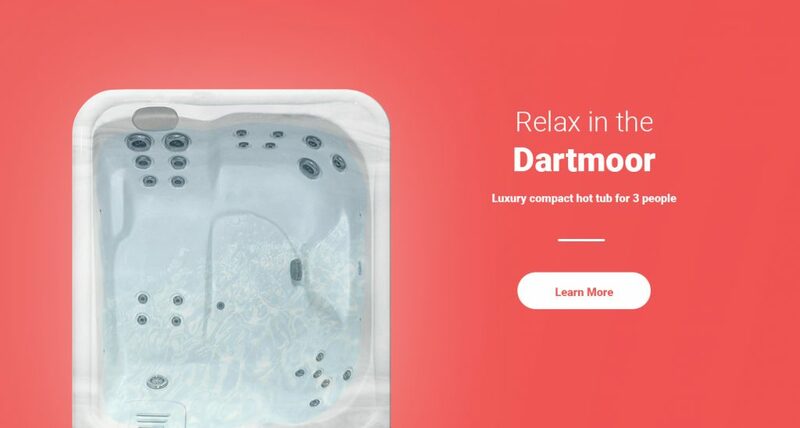 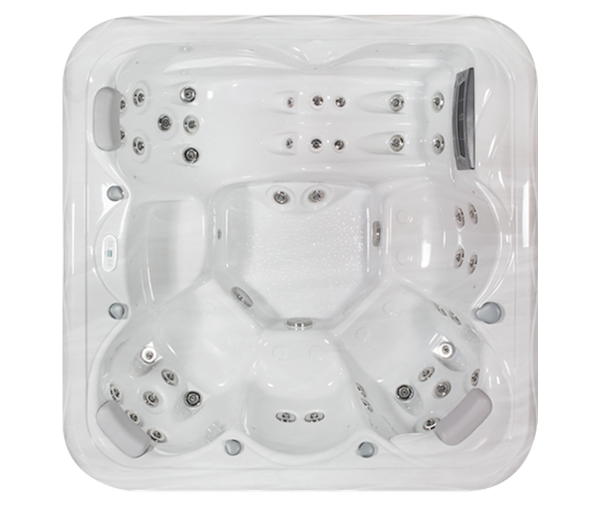 Just Hot Tubs has a huge range of showroom condition Hot Tubs on sale for a limited time only. 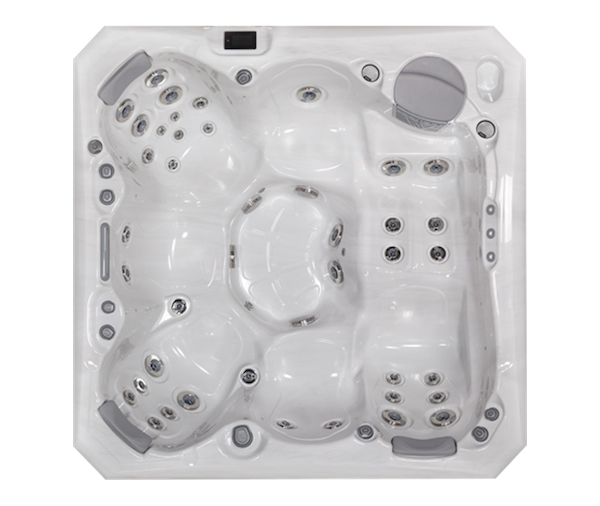 Now is the perfect time to get a new Hot Tub for 2018 with some amazing deals on offer. 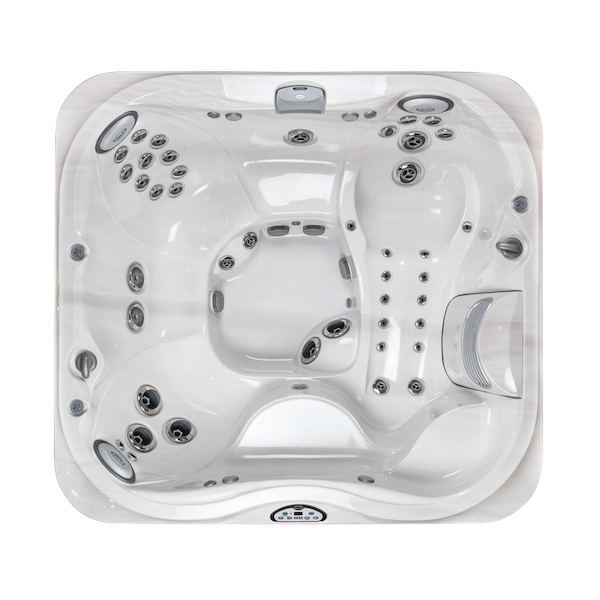 With reductions of up to £4,000 you can grab a great deal today. 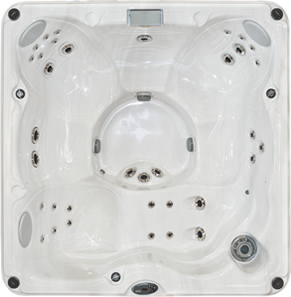 Reductions on a range of Jut Hot Tubs models including the Dartmoor – Sale price £3,995. 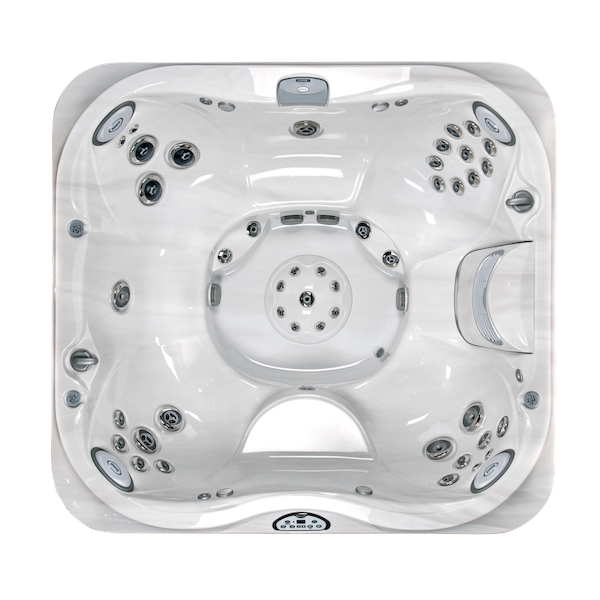 A saving of £1,500 off 2017 RRP.